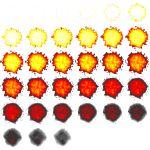 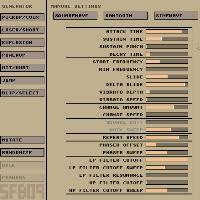 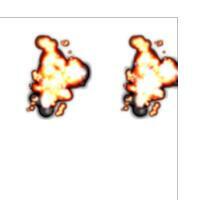 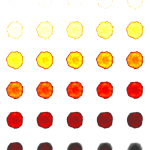 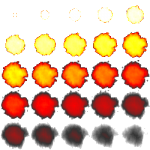 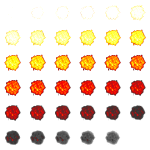 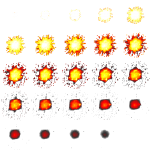 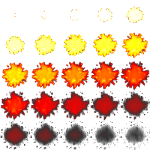 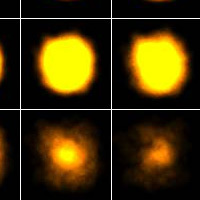 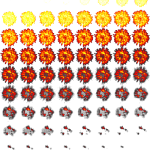 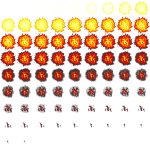 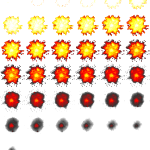 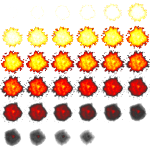 Attached are various explosion sprites created with Phaedy Explosion Generator using different parameters. 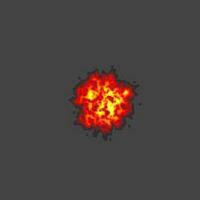 Nice 404 after clicking link. 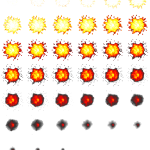 Still, I can use those sprites.